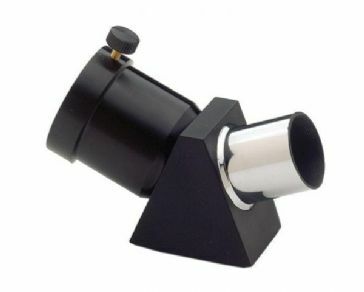 A range of finderscopes and star diagonals for astronomical telescopes. 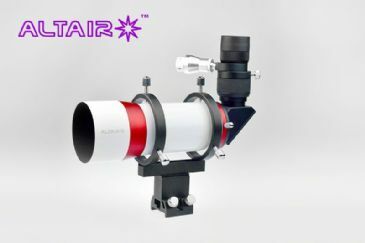 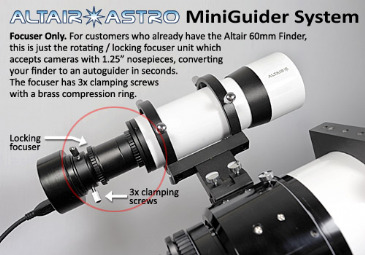 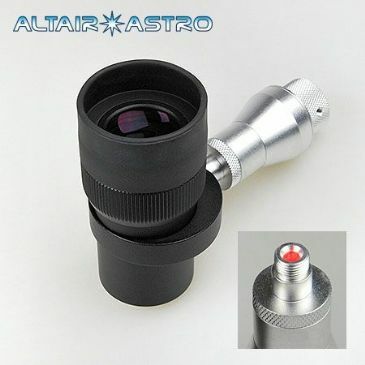 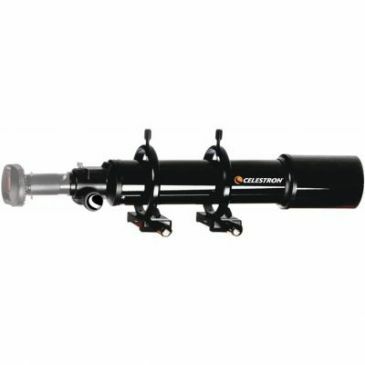 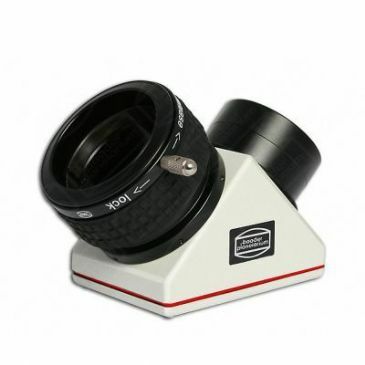 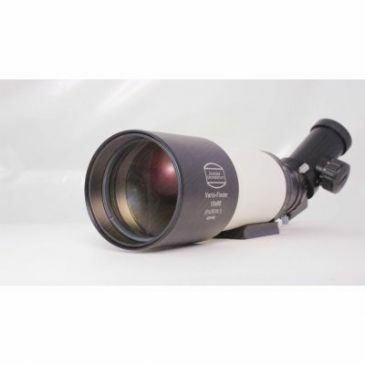 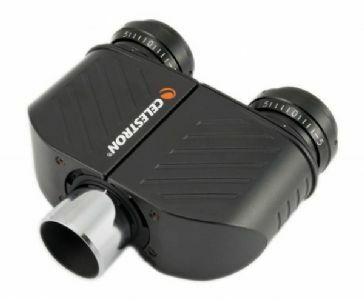 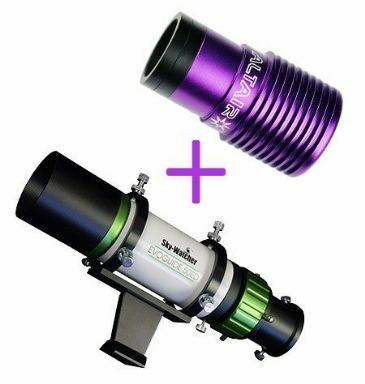 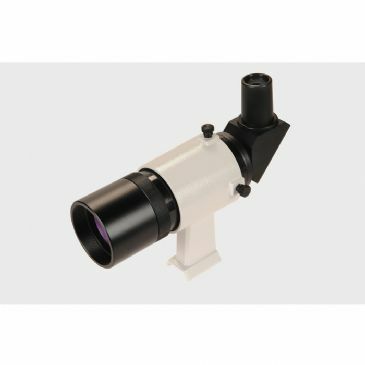 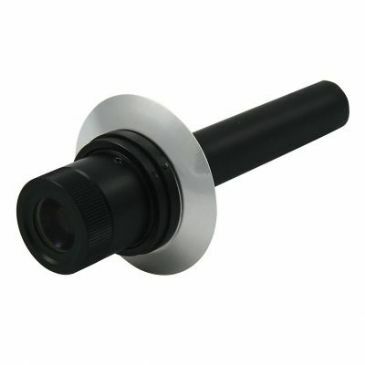 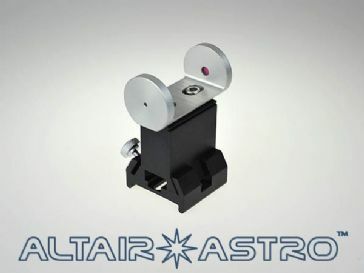 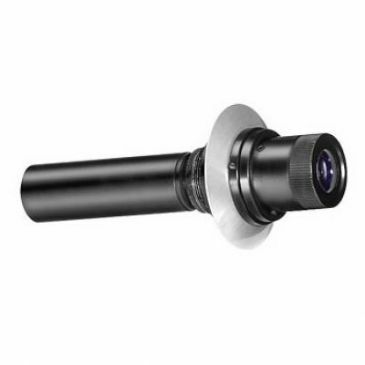 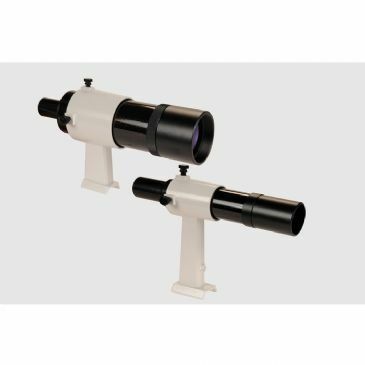 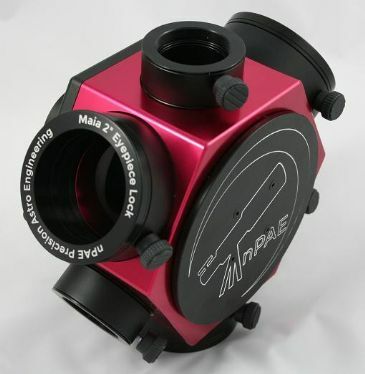 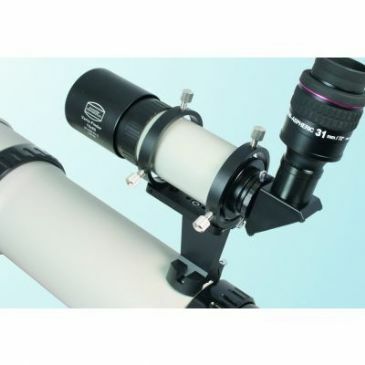 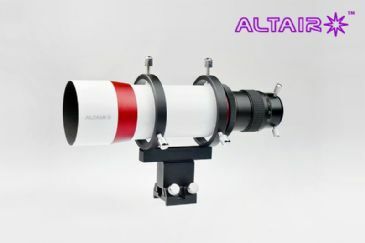 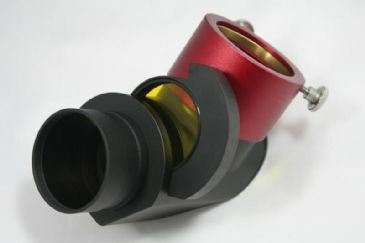 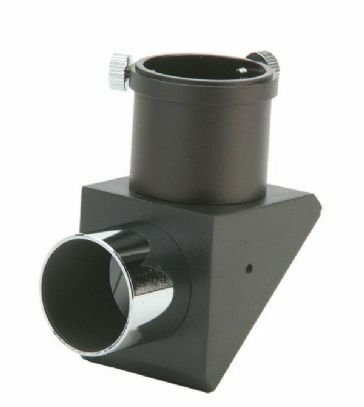 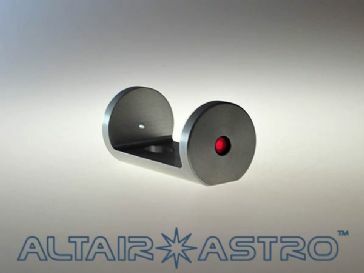 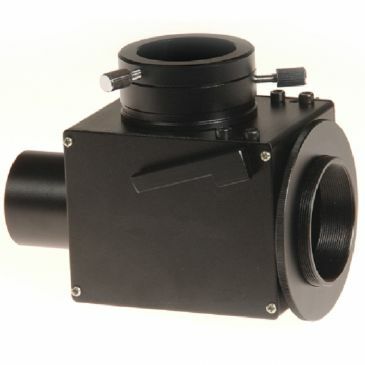 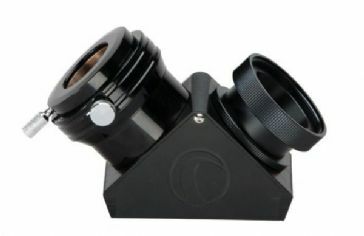 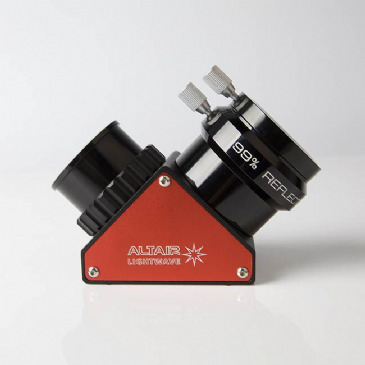 Suitable for Celestron, Meade, Skywatcher and other brands and available in a range of sizes. 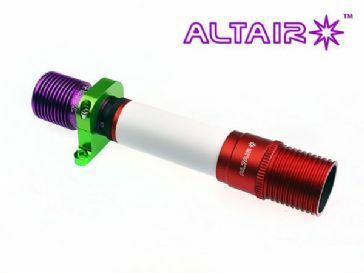 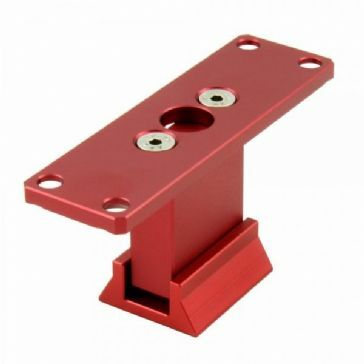 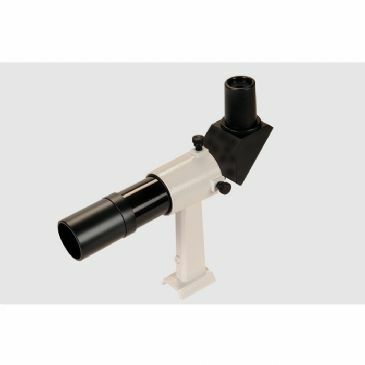 A premium dielectric coated diagonal which is small and compact with very high quality machining and a super-hard black anodised chassis. 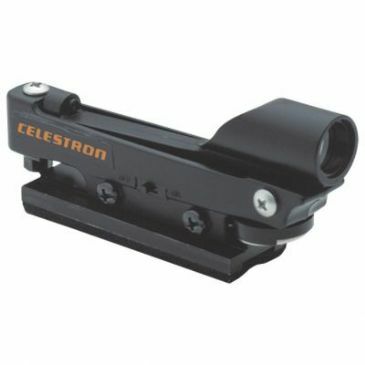 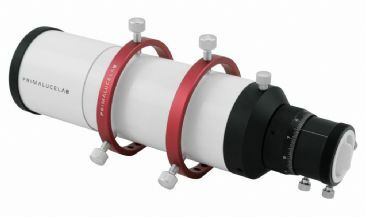 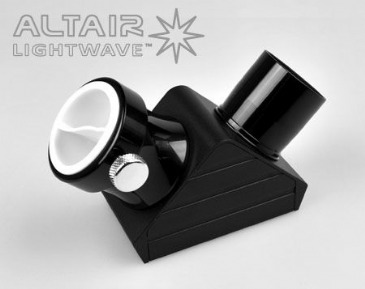 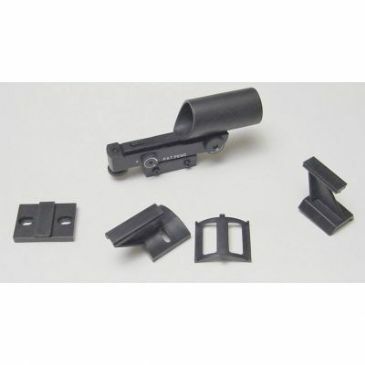 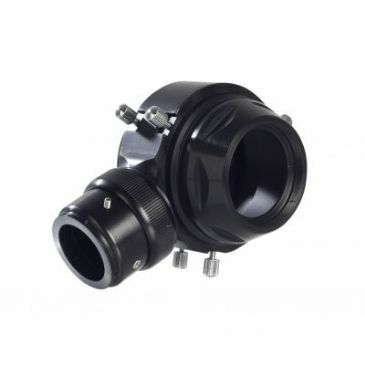 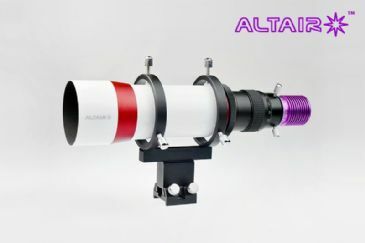 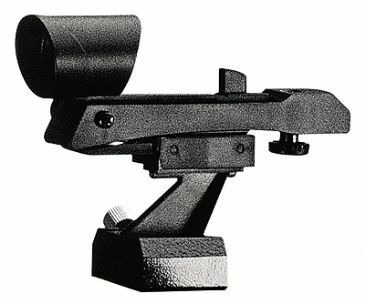 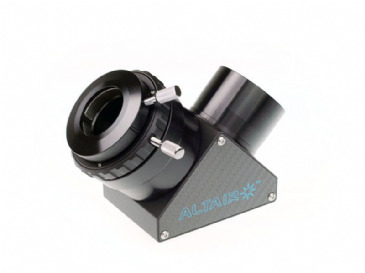 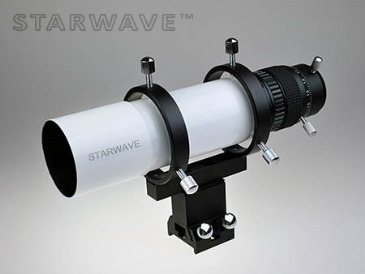 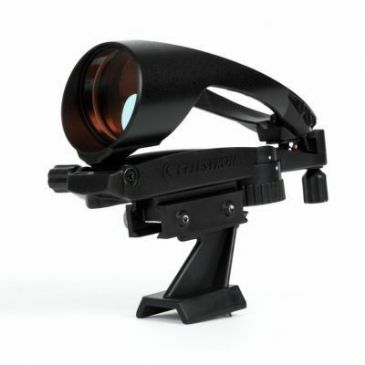 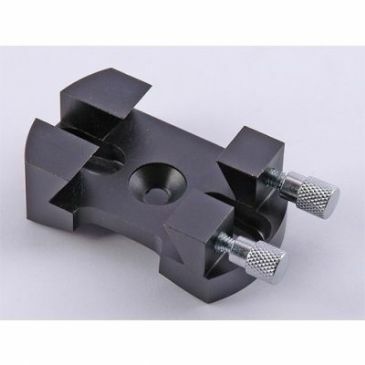 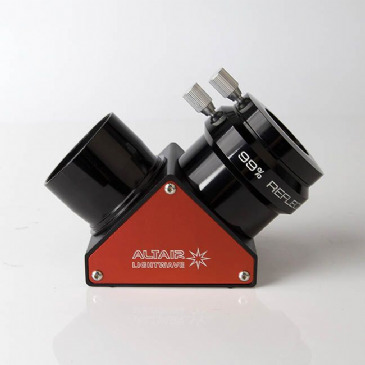 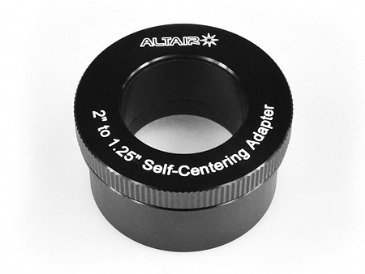 Features 1/10 wave diagonal and ClickLock system for fast and secure clamping of 2" eyepieces and accessories. 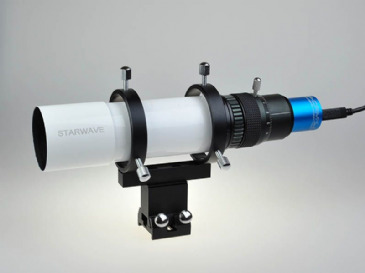 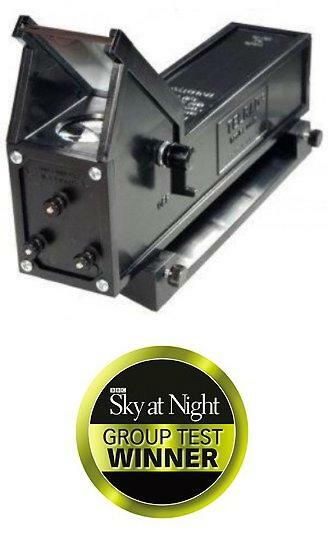 Set up your eyepieces, cameras, spectrometers, etc when you first start your nights viewings then all you need to do is spin the turret and you can quickly switch between them. 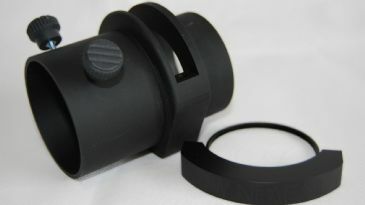 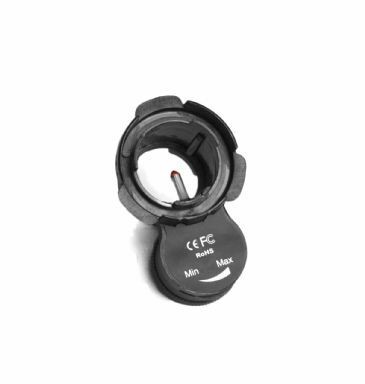 By loading up your filters in advance into our quick change filter holders you can rapidly swap from one to the other. 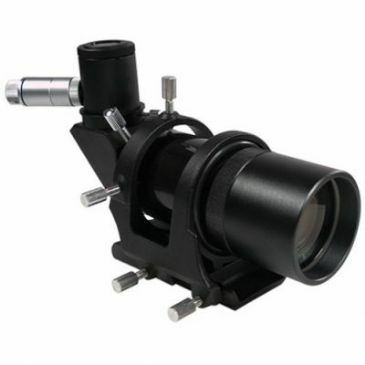 The Theia90 1/10th wave star diagonal is a combined star diagonal and filter changer, with a micro meter tip / tilt adjustable mirror.